This post was sponsored by VELCRO® Brand. 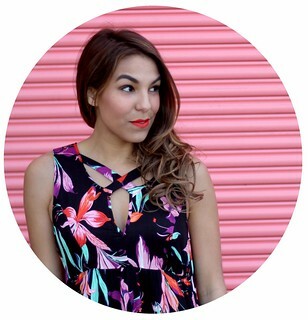 All content and opinions expressed are my own, thanks for supporting those who support Style-Wire.com. Mornings are hectic. And I am SO not a morning person. I'm constantly looking for new ways to stay organized and minimize the chaos each morning so I can spend more time sleeping in and less time stressing out. 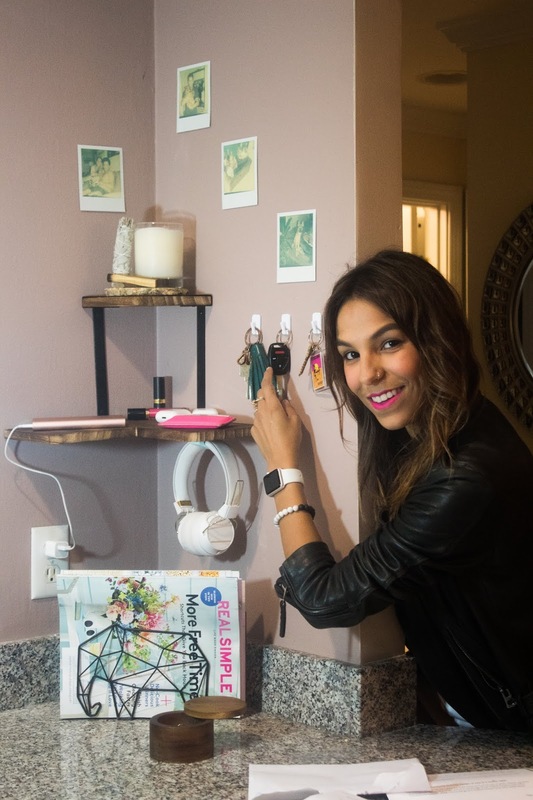 One of my biggest pet peeves is searching for my keys and headphones among the junk in our messy kitchen and this weekend I finally found a solution. 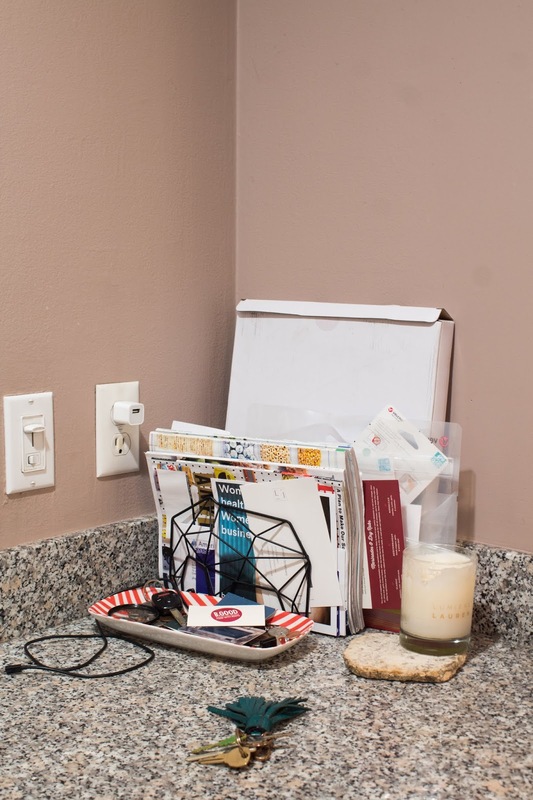 What was plagued with mail, magazines, chargers, cords, and keys was transformed with just $40 and a bunch of VELCRO® Brand HANGables Wall Fasteners hooks and squares. This area is a whole lot more functional and so much more organized! 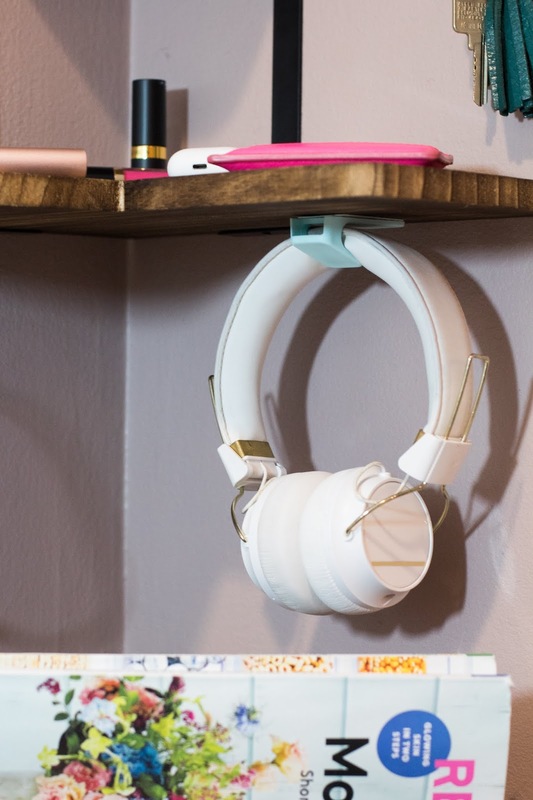 After installing the corner shelves to hold our airpods and wallets, I applied a single VELCRO® Brand HANGables® Wall Fasteners adhesive wall hook to the underside of the lower shelf to hold my Sudio Sweden over-the-ear headphones. Application was easy; I lightly marked the area I wanted to apply my hook, applied the VELCRO® Brand strip to the shelf, and pressed and held my hook onto the tab for 30 seconds. 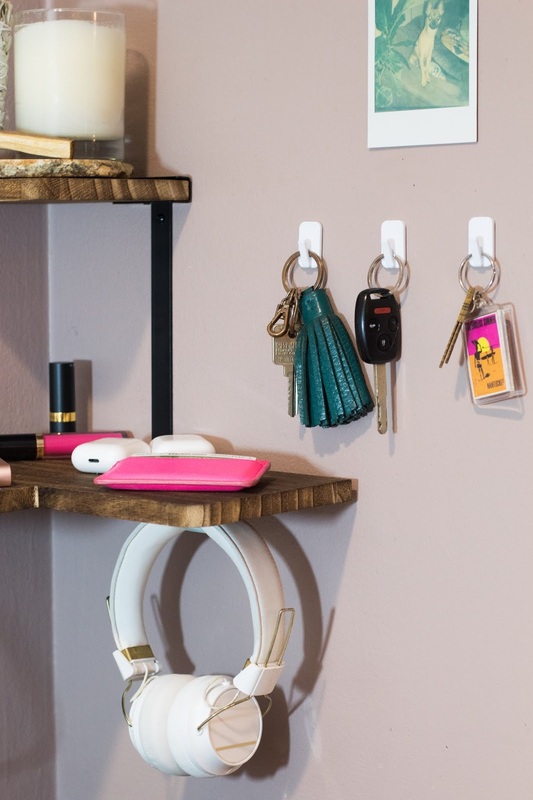 I used a smaller set of HANGables® adhesive wall hooks just above the shelf to hang all of our keys-- so much better than the jumbled heap they all were before! To add a personal touch to the project, I used VELCRO® Brand small square HANGables® Wall Fasteners to hang a few Polaroids of me, Zack, and Bubzy. And voila! An area that once was run amok with chaos is now organized, functional, and dare I say it, kind of peaceful now with the help of VELCRO® Brand and a little sage and Palo Santo.